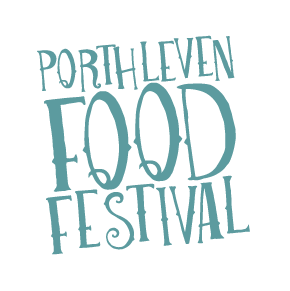 Porthleven Food Festival is distributing Resident’s Passes around Porthleven this week. 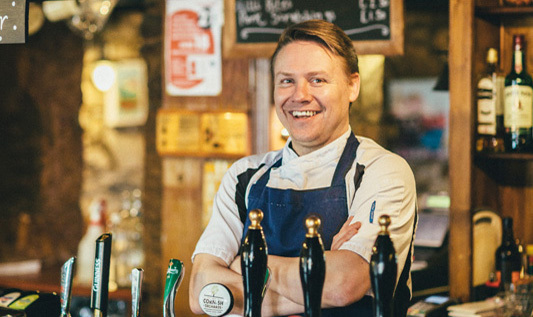 To help minimise parking and access issues for local residents, the Festival has been closely liaising with Porthleven Town Council and our traffic management company JPS. As a result, there will be a residents access permit in place on Saturday and Sunday to help manage parking in the village. This is to help prevent the irresponsible parking we have seen in previous years and not designed to inconvenience residents. The road closures have been put in place for safety, to ensure emergency vehicles are not obstructed and to keep parking as normal as possible. Although the roads are closed, all residents, staff and local traders have access throughout the weekend without restriction. There will be a professional traffic management team working throughout the weekend to ensure all goes smoothly – please just let them know if you need any assistance. Access restrictions will be in place throughout the event & access restriction signs will be put up, in advance. Access for residents will be granted to this zone by means of displaying the permit overleaf and showing it to the event traffic stewards that will be patrolling the access points indicated on the attached plan. If you need an additional pass please visit our Festival Info Stand between 9:30am and 7pm on Friday 20 April, send us a message via Facebook or email alec@arclive.co.uk and we’ll get one to you. When will I get my permit? Permits have been delivered to every property in Porthleven. We are aware there have been distribution problems in some areas. If you have not received yours please carry proof of address to be on the safe side. The scheme is not designed to stop those with a genuine need for accessing the town from doing so but to prevent Festival traffic from entering and direct them to the official car parks. What do I do with my permit? Keep it in your car and show at the access points shown on the map if you’re moving around on Saturday and Sunday. If you do not have a permit please carry proof of address with you. When will roads be closed? Saturday 21 and Sunday 22 April. Who is manning the entry points? They will be manned by paid professionals who are used to carrying out this kind of role on a regular basis. What will happen if I do not display a permit in my vehicle? If you are parked within the restricted zone that’s ok – you only need your permit if moving your vehicle about on Saturday or Sunday. This is not a parking scheme but is designed to keep the roads clearer for those who live and work here. What about if I am a guest staying in the village? Your holiday let provider should sort you a permit. Please ask them first if you do not have one.